Gal Gadot is known for playing the kickass heroine, Wonder Woman. IRL she's a wife, mother, and an advocate for women. Her latest role, however, is just as empowering: she's the new face of Revlon, specifically for the Live Boldly campaign. The campaign's message is to "inspire women to express themselves with passion, optimism, strength, and style." It's a timely approach, especially with the controversies surrounding women's rights, like gender pay gap and sexual harassment. "Living boldly means owning it. 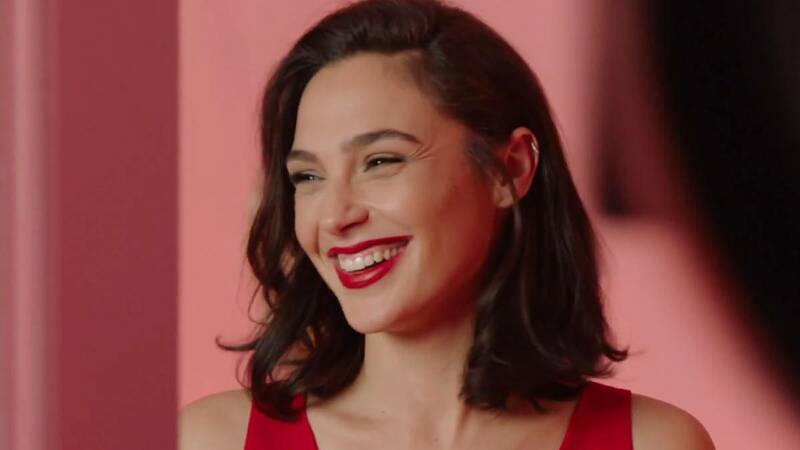 Being confident, being positive, and going after whatever dream you have," Gal explained in her interview with Revlon, and we couldn't agree more with everything that she said! If you're curious about the shade she's wearing in the video, Popsugar has confirmed the answer straight from Gal. "[It's Revlon Super Lustrous Lipstick in] Certainly Red—that's my go-to."